The style statement is a must when it comes to thinking about the clothing of women and this call for utmost attraction and satisfaction at the same time. 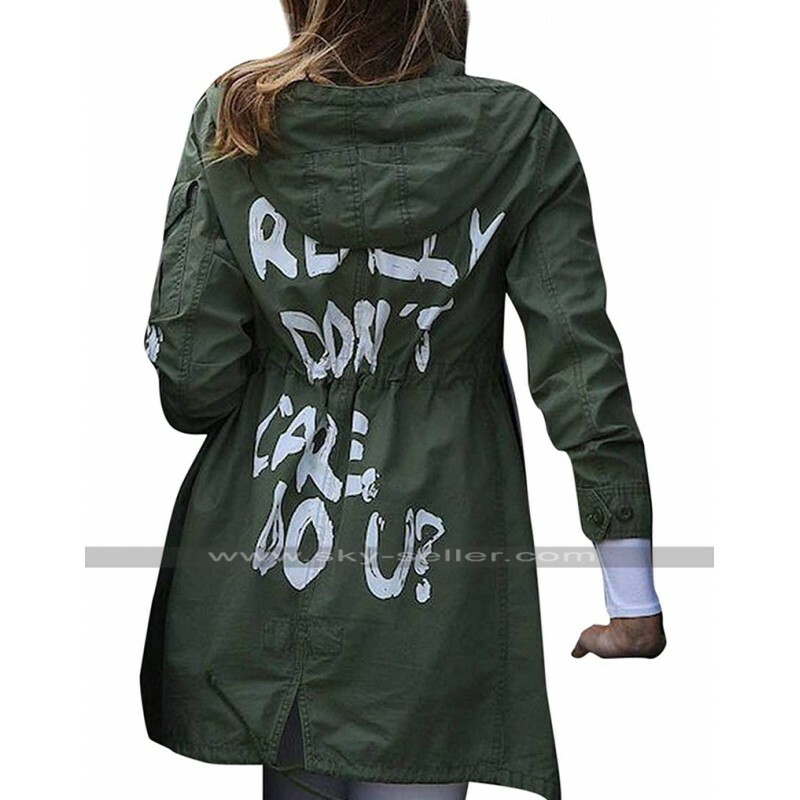 However, the material used in the making of this Melania Trump Coat is cotton and the color being green makes it an amazing choice to go for. 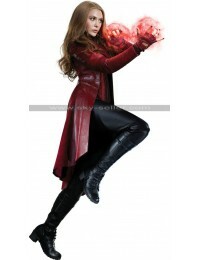 When it comes to style and enhancement of personality this Cotton Coat appears to be the most ideal choice of all times. This I Really Don't Care Do U Coat has been finished to the utmost perfection and gives a great look in all aspects. 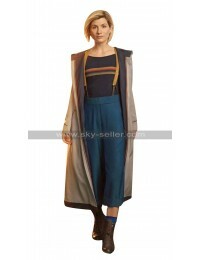 The front of this Cargo Coat has been provided with the closure that has been followed by buttons and the wide collars also make the outlook enhancing at all instances. 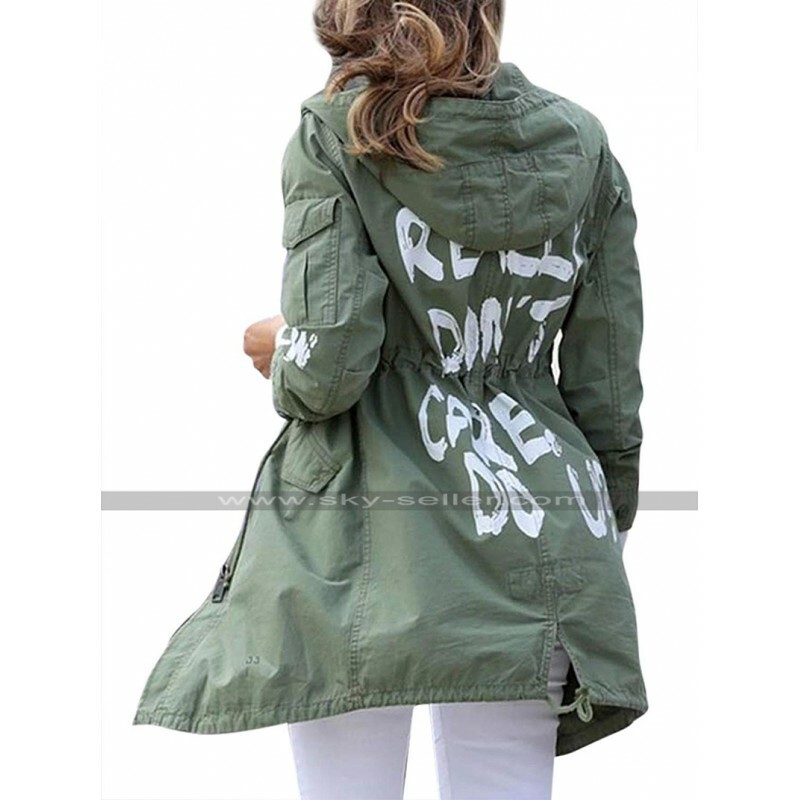 This Green Coat has been also provided with the pockets at the front and the backside has been finished with the text being printed making it look cool. There are numerous sizes too which actually enhance the look and finish of this Green Cotton Coat and at the same time makes it a very decent yet appealing choice. It is a perfectly flawless choice to be grabbed to wear on the casual occasions.